Following your numerous requests, we released this classic wellies design in a new color palette and with added insulation. Comfortable boot-last with voluminous protector guarantees you stability on all types of surfaces. Soft bootleg material allows wearing the wellingtons with trousers and jeans. 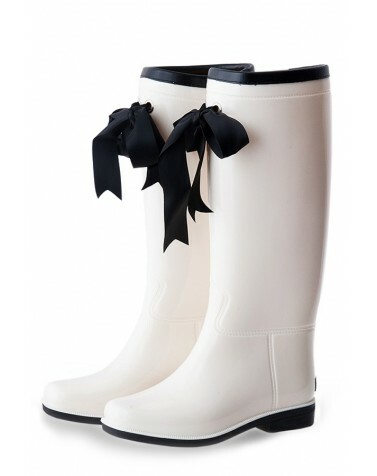 This wellies design is recommended for those with a high instep.